There are so many embarrassing situations that occurs once in a while in which we find ourselves helpless and restless. We've got the solution of one of the such situations, in which you can recover the lost work from Microsoft Word 2007 or higher in case you had lost it due to power loss or any other reasons (we won't discuss them here!). Ah! what embarrassment!, while you are writing the important 3 page letter with your own thoughts, suddenly the power goes off!!..damn!... (No more in this post, though I'm sure you would speak lots and lots of them!). 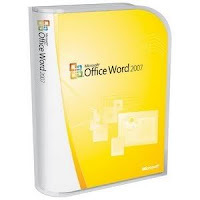 To save you from such embarrassment, here is a post on how to recover unsaved file from Microsoft Word 2007 or higher if you lose them in case of power loss. These versions of MS Word are featured with the much familiar feature 'Autosave'. It stores your work at the regular intervals of time. So, here is the tutorial how to recover these autosaved files from the computer. First of all whenever you lose your work in MS Word, as soon as you turn on your computer, open MS Word immediately. 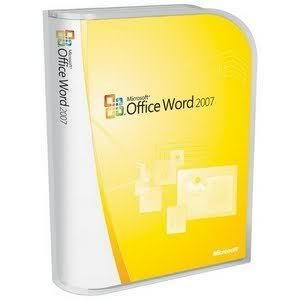 As soon as you open Word, the backed up file list will be opened on the left pane. If you don't get the backed up files from the above step, then try finding them from the Temporary Files folder. Open these locations and check the files date vise. These are the usual places where your temporary files are stored.